I love food, what can I say I’m Jewish! Jokes aside, regardless of culture food plays an integral part in our homes. We make plans to meet over ‘brunch’, lunch, snack time anytime, which is exactly why I wanted to have a blog to talk all things food! 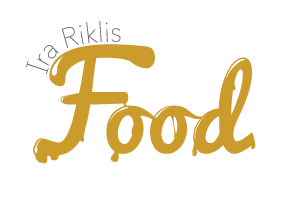 A little information about me, I’m Ira Riklis, a family man, business man and food lover! My family’s origins go back to Tel Aviv, where our last name Riklis is a little more common because there is a significant Jewish population bearing this name.I am the President of Sutherland Capital Mgmt. Inc. and CEO of Lydia Security Monitoring Inc. dba C.O.P.S. Monitoring. Aside from owning a successful ski shop chain,I’m also an investor of different companies. I’ve worked very hard to get where I am at and in the process have earned degrees from the Wharton School of Business. Charity is incredibly important to me. As an avid philanthropist I am not shy about giving. I donate to charities around New York City. These donations are often made in such a way that, with the funds, the non-profits can help themselves succeed. With a sturdy plan and budget like his, the aim is to help charities from their launch to the time when other benefactors will lend a helping hand. I’ve done this with The Metropolitan Council on Jewish Poverty. Feel free to visit my my LinkedIn profile (Ira Riklis) for a short summary of my professional background. I enjoy traveling around the world to visit new places and experience different cultures. 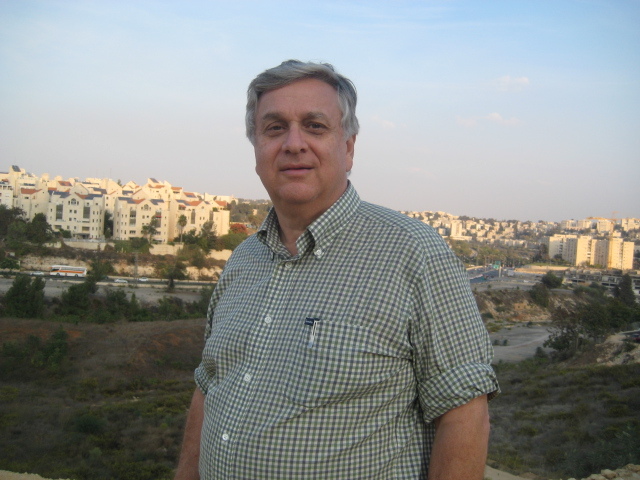 My passion for traveling started through my travels to my home country of Israel, Tel Aviv. Although I call America home, it does not stop me from pursuing travels to the Middle East, Europe and so many more places as well as exploring our great country and seeing places less traveled.I share my travel insights on this blog, where you can expect to go around the world, find travel deals, best seasonal travel locations and whatever else fits all things travel. 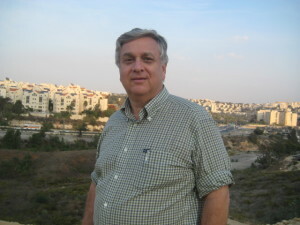 You are welcome to visit my Google + page where I share numerous posts and interesting tidbits! I look forward to sharing all sorts of culinary delights with you.